Significantly Boost Muscle Size & Strength! 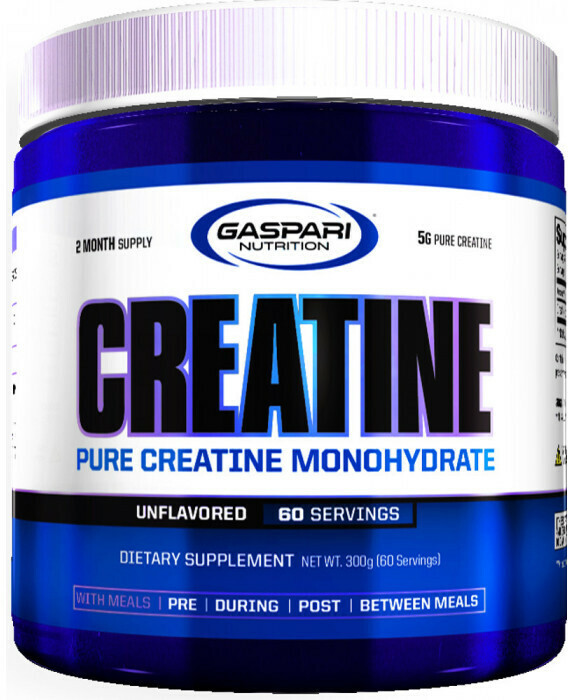 Utilizing ultra-pure creatine monohydrate with no fillers or fluff, Creatine is an essential addition to any strength trainer. Creatine monohydrate is by far one of the most proven ergogenic amino acids to support skeletal muscle volume and strength. 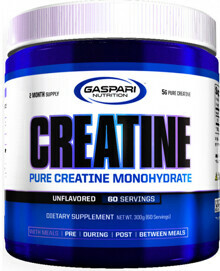 Creatine offers you a high value product at a rock bottom price. You can rest assured this product is made with only the highest quality in mind. Be sure when taking Creatine to drink at least 8 glasses of water daily for optimal results in strength and conditioning training.